Late winter in New England means a kind of limbo between seasons. You never know what it will be like out – snow or mud or something in between. 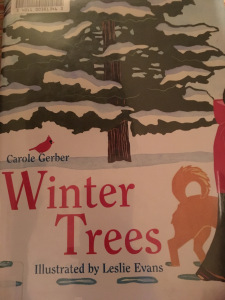 When preparing to come into my girls’ classroom to teach a winter lesson, I had to be flexible. They had been working with patterns in their class as a part of an art project where they made quilt squares. 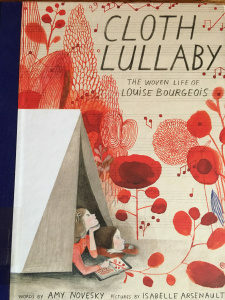 We had become fascinated with quilts at home and read and reread Amy Novesky’s beautiful story of weaver and artist, Louise Bourgeois, Cloth Lullaby: The Woven Life of Louise Bourgeois. Her art reflects elements in nature like rivers and spiders and was a wonderful way to connect this art project to things observed outside. For the upcoming class lesson, I had planned to go outside and look at patterns of tracks in the snow – both animal and from their treaded snow boots. But, the snow did not cooperate to stick around long enough and softly enough for this. Instead, I started the lesson by talking about snowflakes, which are full of neat symmetries. 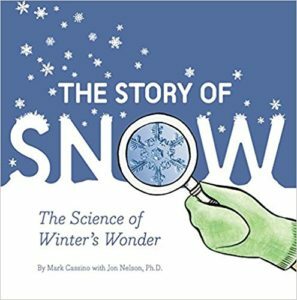 I brought in the fantastic book, The Story of Snow: The Science of Winter’s Wonder, to show them the crystalline photos of different types of snowflakes. 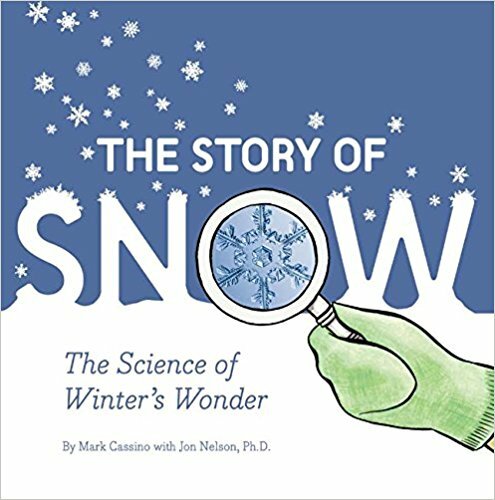 Author-scientists Mark Cassino and Jon Nelson, Ph.D. share scientific details about the formation of these crystals without being too complex. We looked at the iconic star shaped ones as well as the tiny cylindrical crystals formed in the coldest of temperatures. Because we weren’t going to be looking at tracks in the snow, we spent a moment brainstorming what other patterns we might see outside. “Pinecones,” said one student. “Bark,” said another. I didn’t even have those on my list of possibilities! Once outside, they continued to notice patterns everywhere – in the clouds, in the ice, and in fallen leaves. Needing to warm up a bit, we decided to see what human patterns we could make like a spiral, a pair of stripes, and a circle alternating boys with girls. Then, I divided them up into groups of six to make human snowflakes. One group held mittened hands in the center of a circle, another lay on their backs with feet in the air, and a third sat up back to back and raised their arms over head. They were all as unique as snowflakes. We followed up in the classroom by asking the students to create their own nature patterns with simple supplies. We started with a piece of white paper and colored pencils. When a student asked for scissors and tape, I thought she might cut out a snowflake, but I was surprised instead to see her make her paper into a tube and cut slits in it. She unrolled it and rubbed her pencils over the newly formed bumps in the paper to make a wave-like pattern. We then did an indoor “nature walk” where everyone shared their creations, all of them different and all full of imagination. 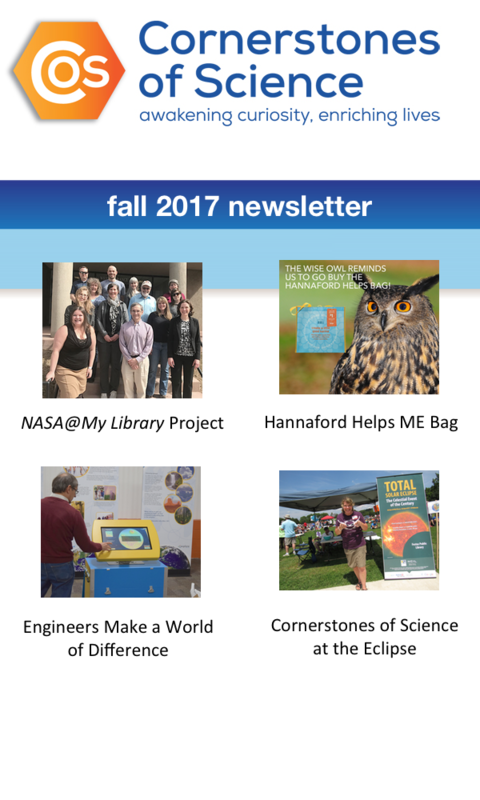 Susan is a contributor to the Cornerstones of Science newsletter, a blogger for the Horn Book’s Family Reading Blog, and more! 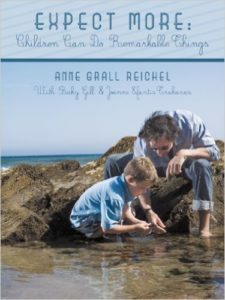 Just the book we have been waiting for and it is even recommended by Bill Gates! 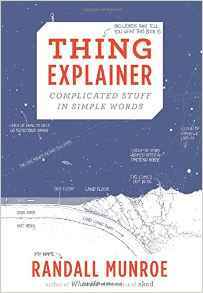 Things easily explained so that the rest of us can better understand certain complicated concepts and how things work. 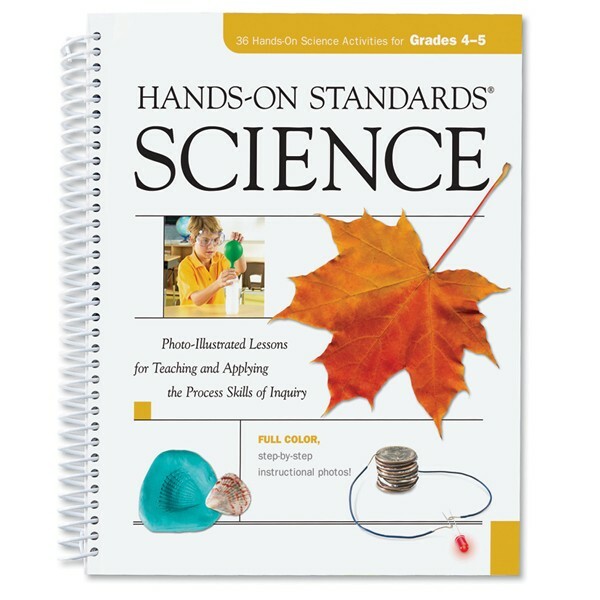 Photo-illustrated hands-on science activities. “Lessons move from building background knowledge to hands-on inquiry to assessment.” These fun activities can be used for out-of-school learning in the library setting. Made easy to follow and facilitate to youth in grades 4-5 (other grade levels available). 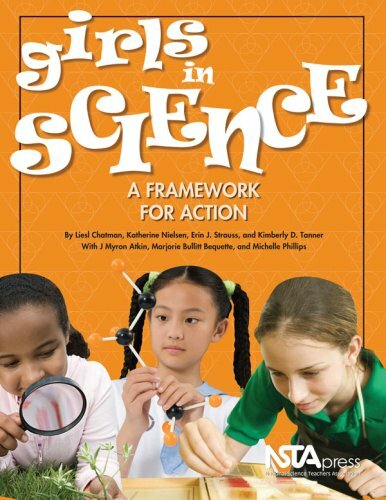 Helping to find gender equality with science, Girls In Science focuses on student goals, teaching goals, and science goals. Fifteen goals are highlighted and supported with great stories and evidence. 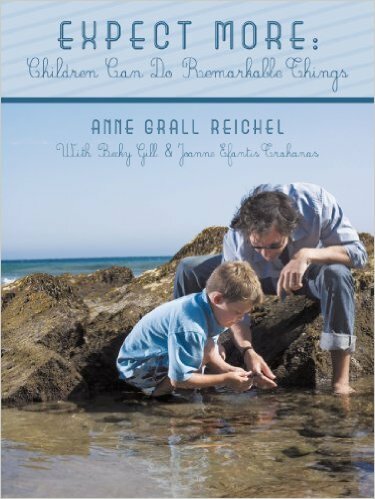 by Ed.D Anne Grall Reichel (Author)A resource for engaging youth in meaningful conversation and to help with critical thinking skills. Learn how to do easy-at-home type of experiments set up for family involvement from a favorite science museum, the Exploratorium. 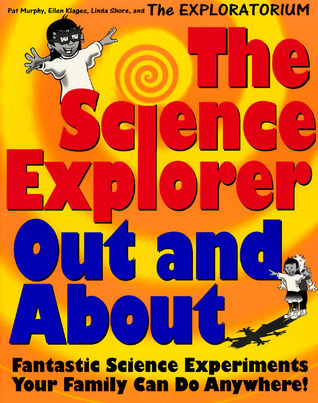 The Science Explorer on GoodReads. The story of zero, from ancient times to the present, and how it has fascinated and perplexed thinkers not only in mathematics, but also in science, philosophy, theology and even art. Published in August 2014 by Apress. 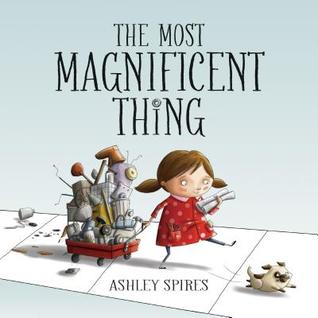 This book is well liked because it is for everyone and it contains a lot of great visual images of the machines and printed items. 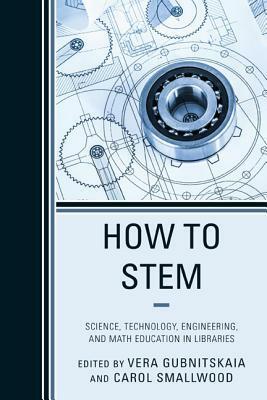 This is a great “How-To” book. Kids Can Press April 2014. 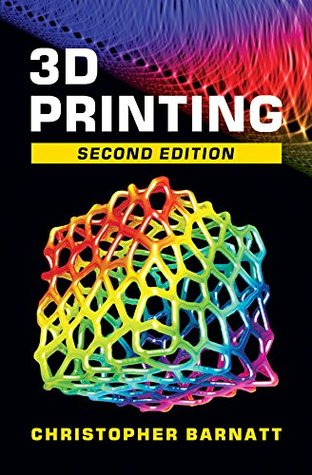 Although this book doesn’t specifically deal with 3D printers, it has a wonderful focus on tenacity when making something.